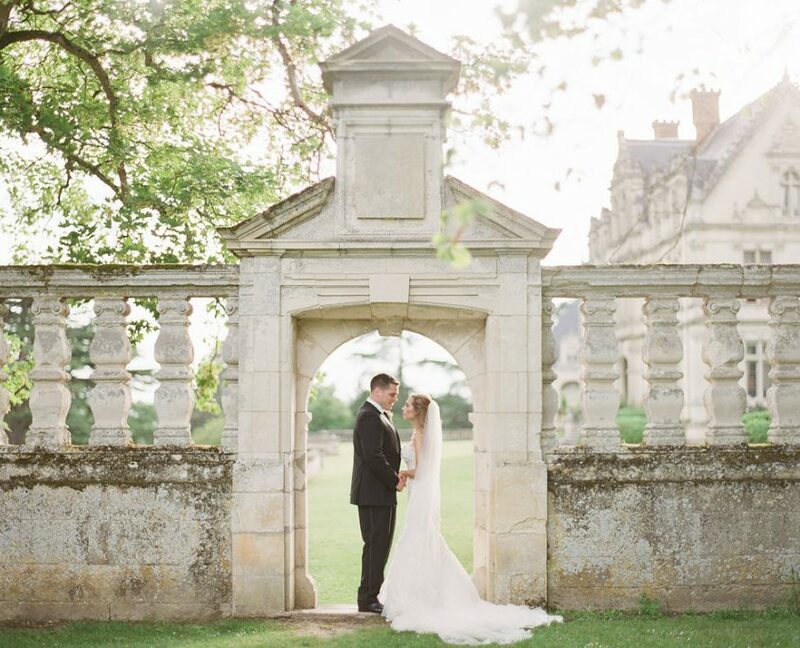 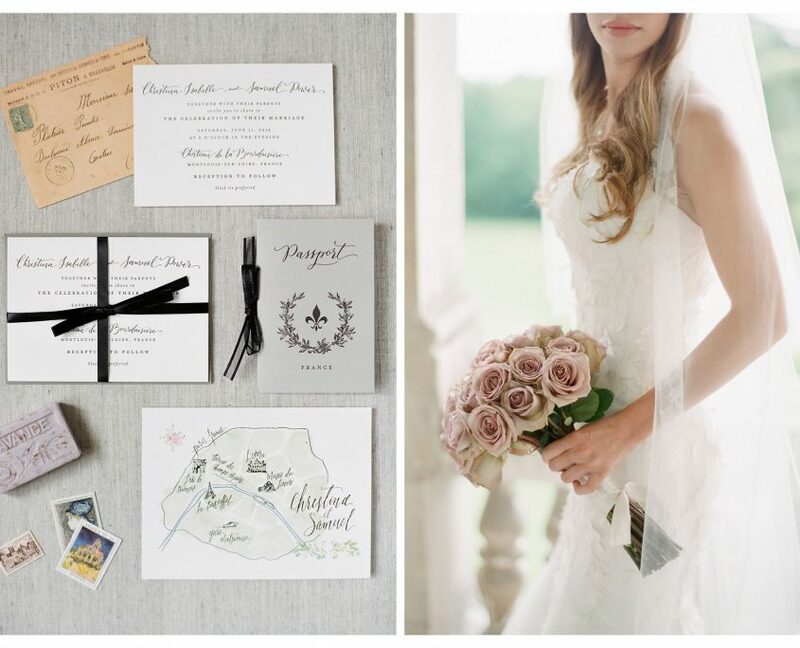 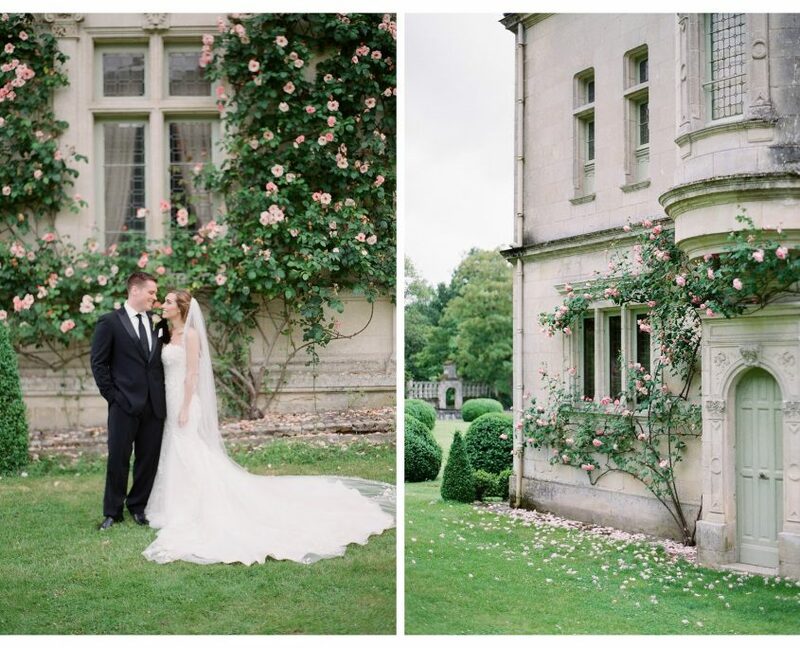 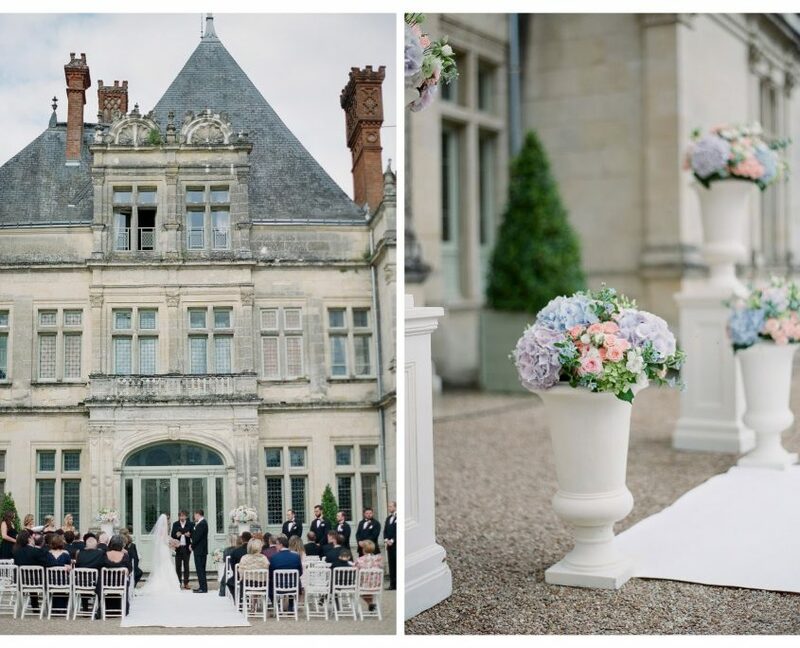 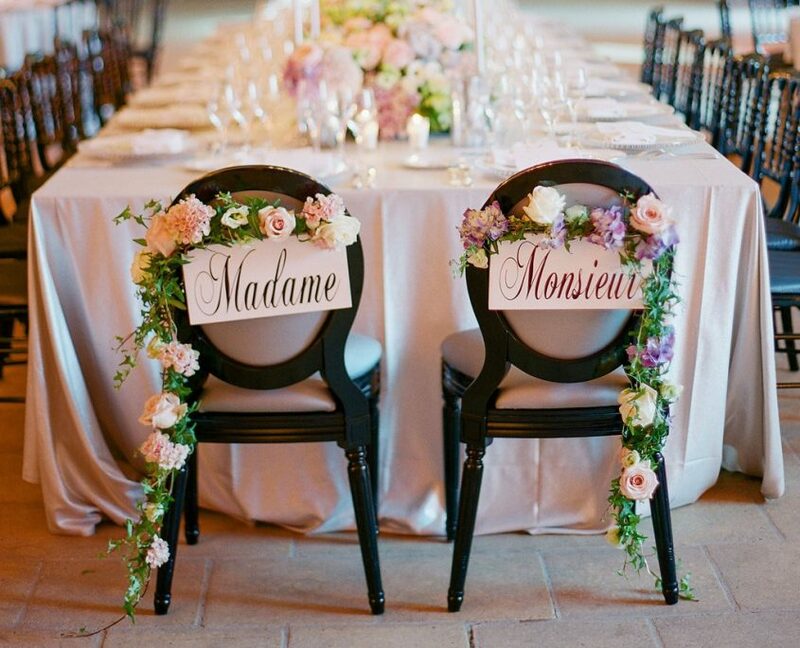 Christina and Sam’s fairytale castle wedding took place in the famous Loire Valley region of France. 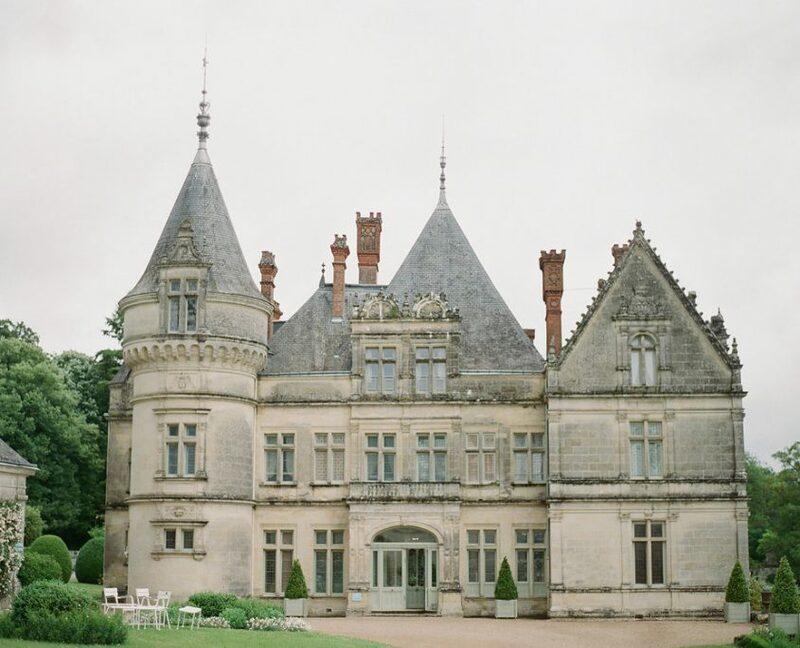 The romantic château is surrounded by a beautiful park and the grounds include gardens dedicated to varieties of dahlias, and to heirloom tomatoes. 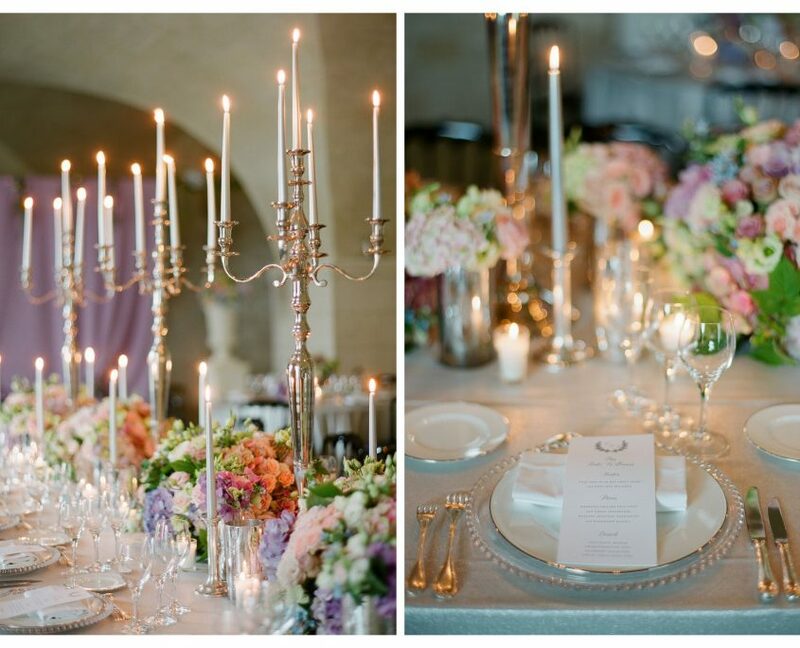 The impressive reception space was decorated in pastel tones with accents of black for a touch of sophistication. 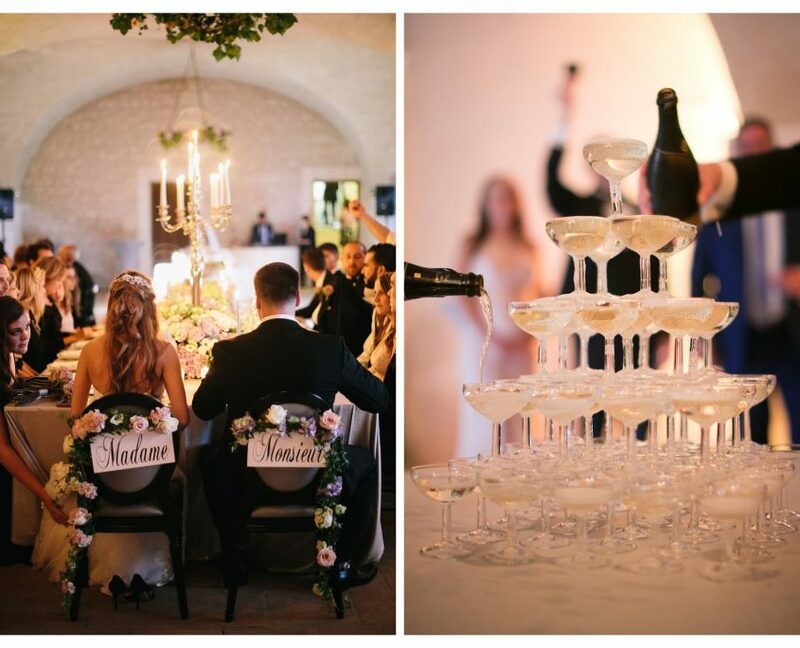 Guests were treated to specialty cocktails, French delicacies and a selection of Loire Valley wines.